How well do you understand leaves of absence? Test your knowledge with our 10-question, true-or-false quiz! This quiz is Part 1 of a series of 3 quizzes. Check back next week for Part 2! Pregnany Disability Leave (PDL) affords pregnant employees a total of 4 months of leave, regardless of whether those employees are disabled due to their pregnancy. Employees are only entitled to leave while disabled due to their pregnancy. California regulations equate PDL's 4-month entitlement to 16 weeks of leave. Regulations were revised a few years ago to equate the 4 months to 17 1/3 weeks. Employees are entitled to continue their group health coverage for the duration of PDL. While PDL did not originally mandate continued group health coverage, the law was revised to ensure employees continue coverage for the duration of PDL. Part-time employees who work 20 hours a week are not entitled to PDL. All employees who become disabled due to pregnancy are entitled to PDL. The CFRA excludes pregnancy disability from its definition of family care and medical leave. Pregnancy disability is not covered by CFRA. The CFRA is only available for the care of a family member with a serious health condition, for bonding with a newborn, or during the placement of a child for adoption or foster care. CFRA is also for an employee’s own serious health condition, provided that condition does not involve pregnancy disability. The CFRA entitles both new mothers and fathers to 6 weeks of leave to bond with a newborn. Employees entitled to CFRA may take up 12 weeks of bonding leave which expires 12 months after birth. Employees may be paid for 6 of those 12 weeks under the Paid Family Leave benefit. The CFRA entitles only new mothers, but not fathers, to 12 weeks of leave to bond with a newborn. Both mothers and fathers are entitled to leave to bond with a newborn under the CFRA. Pregnancy disability may constitute a serious health condition under the FMLA. 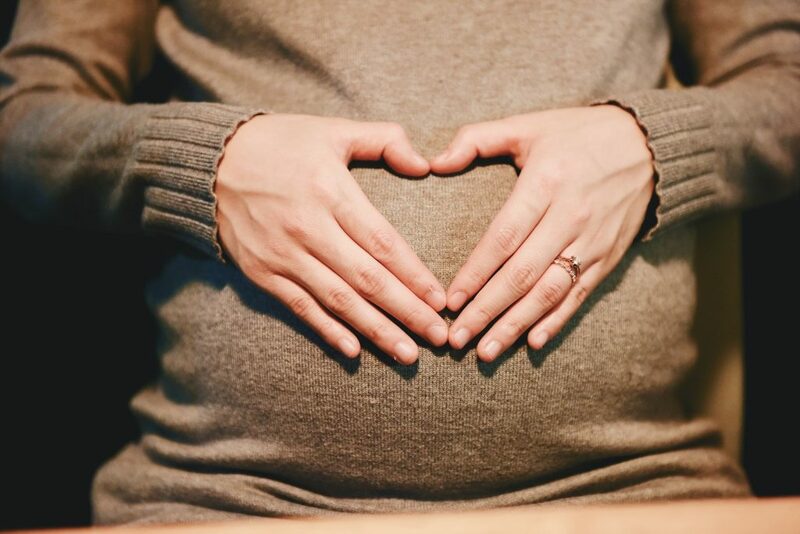 Pregnancy or prenatal care is specifically listed as a possible serious health condition in the regulation’s definition of a serious health condition. Under the PDL, I must reasonably accommodate a pregnant employee if medically advisable. PDL regulations were revised to clarify this obligation.